Heart palpitations are an unpleasant feeling of your own heart beat. It can feel like it is racing or abnormal. 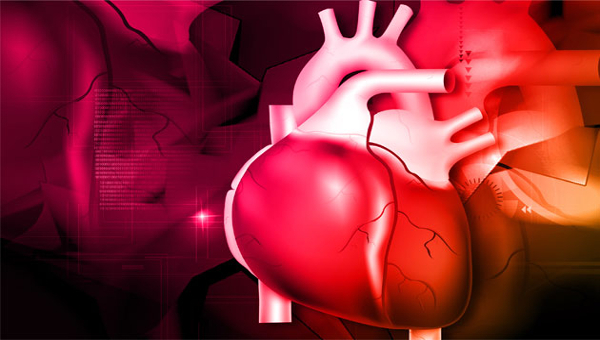 If you have heart palpitations the heart rhythm may be normal or abnormal. Heart palpitations are not usually a serious condition. Usually it is caused by stress, anxiety, diet pills, exercise, caffeine, or drugs. It is a serious condition if the heart palpitations indicate an abnormal heart rhythm (arrhythmia) caused by heart disease.